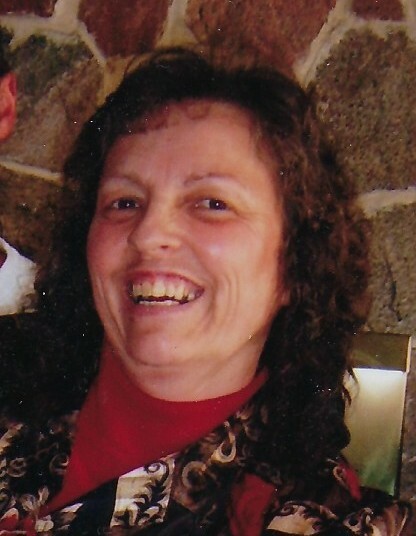 Cheryl Lynn Schultz, nee Rademann, age 66 of Genesee, WI passed away at her home with her loving family at her side after a courageous battle with cancer. Cheryl was born September 19, 1952 in Waukesha to Arthur and Dorothy (Peil) Rademann. She married the love of her life William G. Schultz on May 30, 1970 in Waukesha, WI. Survivors include her husband of 48 years, William “Bill” of Genesee; her sons, William A. (Julie) of Reedsburg, WI and Jeffrey (Lori) of North Prairie, WI; her granddaughters, Chloe, Addison and Tenley; her father, Arthur Rademann; her siblings, Debbie (Tom) Rabas, Terry (Sam) Fameree, Lori (Kerry) Krohn-Johnson, Mary (Tom) Schultz and Randy (Suki) Rademann; other relatives and many friends. her grandparents, and other relatives.. Per Cheryl’s request, there will be no service. However, there will be a Celebration of Cheryl’s Life for family and close friends, December 16th at Town of Genesee Hall, Hwy 83, Genesee Depot. Noon – 3, lunch provided. Memorial contributions in Cheryl’s name can be directed to the family to distribute to her favorite charities.